A bit of bling is just the thing. This Dark Glowtion utilizes an alluring-yet-tasteful champagne glisten to ensure you always make an entrance. Your color continues to deepen, thanks to 200X Black Bronzers with a touch of DHA that doesn’t know when to quit. An authentic diamond powder emits a luxurious glow, because you are the real deal, baby. 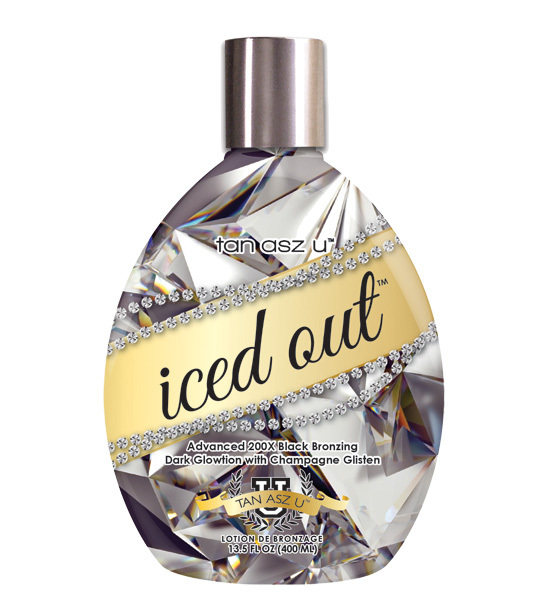 Tan Inc - Buy 1 Bottle Get 2 Pkts Free!